Too busy for two visits? CEREC one-visit dentistry available! 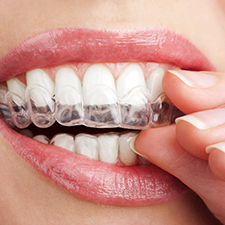 Get straighter teeth with the metal-free clear aligners - Invisalign available! We Treat Our Patients Like Family Members. Thank You For Your Loyalty And Trust! No More Fear, Anxiety Or Pain! – Sedation Dentistry Available. Welcome to Bayview Village Dental Associates! We would like to thank you for choosing Bayview Village Dental Associates as your dental care provider in the Toronto, North York and Bayview Village area. 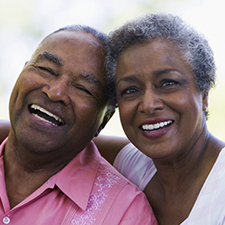 At Bayview Village Dental Associates, we believe every patient should receive comprehensive dental care and dental instructions to preserve optimal oral health for life. It is our goal to enhance our patients’ health, self-image and their overall quality of life, by providing the best possible dental care in a relaxing and comfortable atmosphere. We believe a healthy, attractive smile is an important facet of life, influencing a person’s health, self-esteem and relationships, both personally and professionally. At Bayview Village Dental Associates we offer a full range of dental treatments including preventative care, cosmetic, restorative, implant and orthodontic dentistry. If you are looking to fix, repair or transform your smile, look no further. 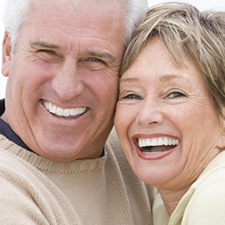 Our combined 40+ years of experience in practicing dentistry helps us transform even the most challenging dental problems into beautiful, healthy smiles. Patients of all ages and backgrounds can enjoy our friendly and caring approach to dentistry in our modern, wheelchair-accessible facilities. You can take advantage of our early morning and evening appointments while enjoying our flexible payment plans.. because after all, providing you with a convenient, positive and successful dental experience, is all we care for. New patients, Referrals and Emergencies are always welcome. At Bayview Village Dental, our dental skills and expertise are the fundamentals to our successful patient care. Feel free to browse through our before & after pictures. We thank you for your loyalty & trust! At Bayview Village Dental, we’re always working on developing and improving ourselves to serve you better. Check our reviews and let us know how you liked your dental experience with us! At Bayview Village Dental, we’re always happy to welcome referral patients. 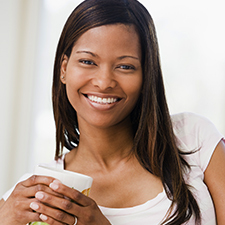 We’ll gladly provide you with optimal dental services and consultations depending on your needs. 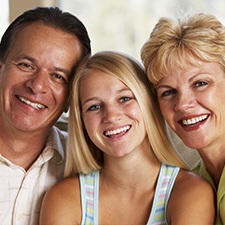 Referral patients become part of our ever-growing family!